In-home euthanasia can eliminate the anxiety and stress associated with taking your pet to a veterinary hospital. If you have found yourself reading this page you are most likely faced with one the most difficult decisions you will ever have to make. 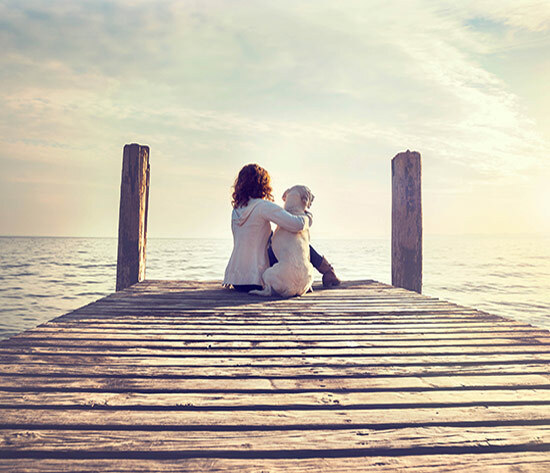 We offer services so that the last few moments you and your pet will remember can be peaceful and in familiar surroundings. The following information has been provided to help bring some clarity to a very personal and challenging decision. Your relationship with your animal companion is special one. Eventually, many guardians are faced with making a life or death decision for their companions. A decision concerning euthanasia may be one of the most difficult situations you will ever encounter. Your decision is a personal one, but it need not be a solitary one. 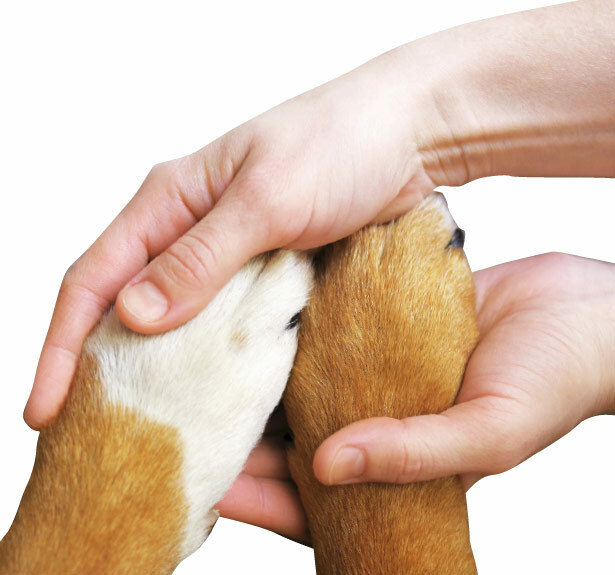 Your veterinarian and your family and friends can assist and support you. Consider not only what is best for your pet, but also what is best for you and your family. Quality of life is important for pets and their people. 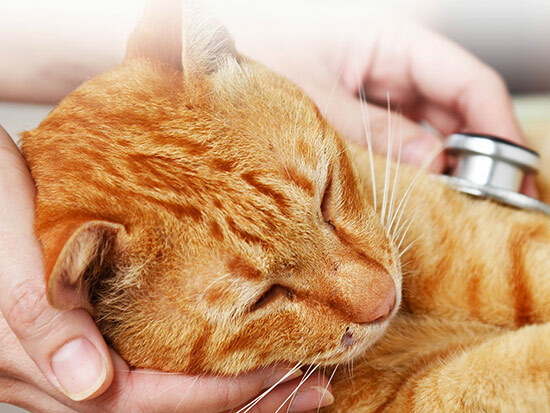 Your veterinarian understands your attachment and can evaluate your pet's condition. The advances in veterinary medicine have given us more effective medications and protocols to treat and manage terminal illnesses. It's your veterinarian's obligation to discuss all medical options and possible outcomes. It is important you fully understand your pet's condition. Rarely will the situation require an immediate decision. It is important that everyone involved in the decision process be in agreement. The veterinarian, the guardian and the companion animal join to make one decision. The decision is to respectfully remove the discomfort and provide peace. If your pet cannot respond to you in the usual ways. If there is an unmanageable amount of pain in its life. 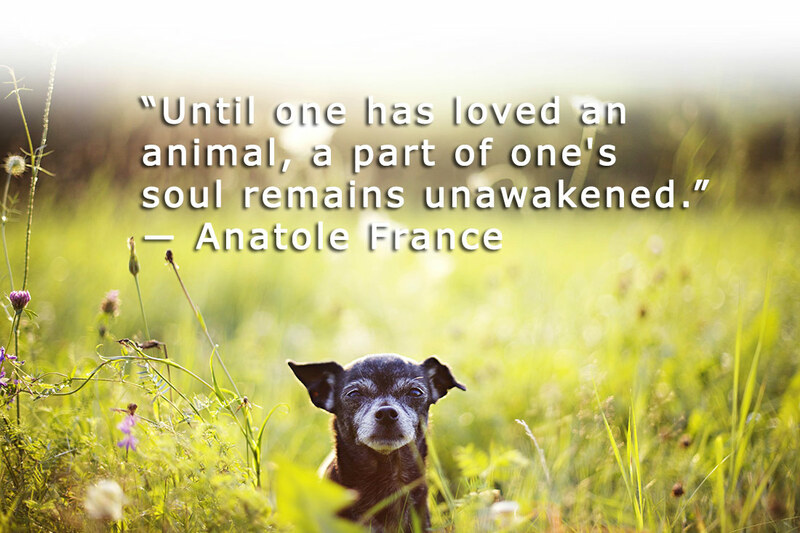 If your animal companion isterminally ill or critically injured. If the financial or emotional cost of treatment is beyond your means. Unfortunately, the period from birth to old age is more brief in companion animals than in humans. Death is part of the life cycle for all creatures. It cannot be avoided, but its impact can be met with understanding. Try to recall the good times you spent with your companion. By remembering those times, you can realize your companion was worthy of your grief. 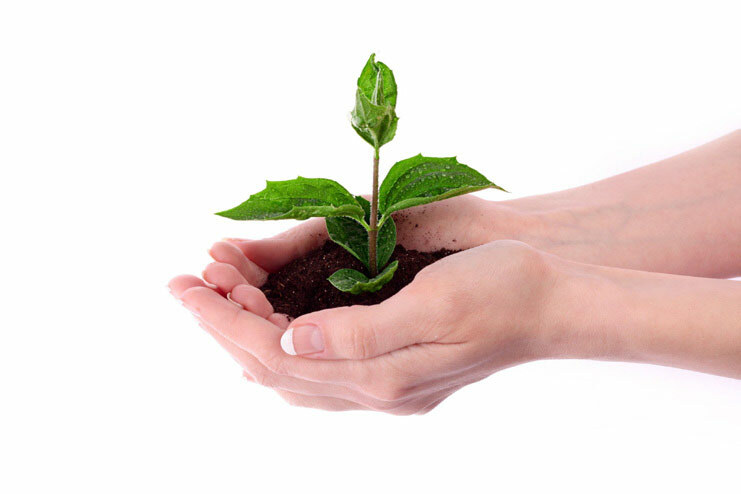 Planting a tree or making a charitable donation are examples of memorials used to honor companion animals. Sometimes the grieving process requires us to reach out to a grief counselor or a clergyman. Attending a pet loss support group or utilizing a support hotline help to verbalize and process the impact this event will have on your life. 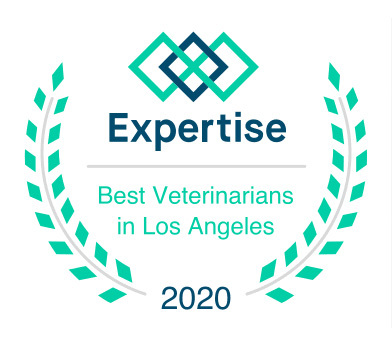 Over the years Very Important Pet (VIP) Mortuary has consistently proven to be the most reliable and compassionate mortuary service in the Los Angeles area. To make this time less difficult for you, we will make the arrangements and coordinate a private cremation with VIP Mortuary. You may also contact them directly at (310) 365-3224 to discuss their services.